Immigration and Visa Process can be quite confusing and complex as whether it is needed for work visa, marriage based adjustment, or deportation defense, H Visa Attorney in Washington DC & Virginia provides confidence to the clients with proper understanding of the needs and legal formalities. An H Visa Attorney in Washington DC & Virginia represents foreign nationals, non-profit organizations and other corporations. There are interviews, paperwork, and meetings, involved with all the legal proceedings—which are all handled by the H Visa Attorney–hiring the best in the business is very important as it is failing to keep up with of the immigration requirements will leave the case of h1 b visa prolonged or denied. It is simply quite risky to not seek assistance from a professional H Visa Attorney in Washington DC & Virginia with an expert team serving all Immigration needs. People who come to the US seeking better lifestyle, even the strong minded individuals can feel confused and powerless when dealing with the immigration authorities in United States. An H Visa Attorney in Washington DC & Virginia provides complete guidance on the complete visa, immigration and naturalization issue. These professionals advocate on behalf of the client in Virginia, and Washington, D.C. As an attorney years of expertise in the same, he understands the problems and hurdles, by effectively knowing to overcome these obstacles while providing leverage to people attempting to get immigration assistance in the United States. A professional H Visa Attorney in Washington DC & Virginia is committed to make a positive variance for the clients helping them realize their career and personal objectives in the U.S. 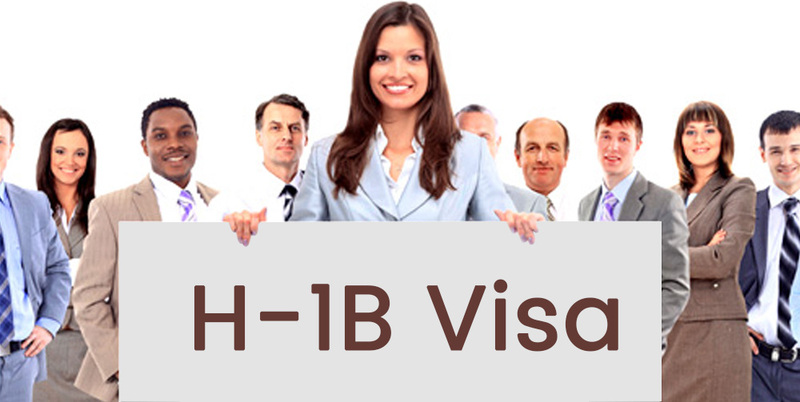 The complex paperwork involved with the h1b visa application process can be seriously daunting. Even a single mistake detected with your h1b visa documentation, and your application can be rejected. At ilexlaw, it becomes a priority to assist the client with any legal immigration needs. Different types of problems are faced by the experts’ team of immigration attorneys at ww.ilexlaw.com. One of the most common issue that can occur is any incomplete information or misinformation or provided by the client, leading to the application rejection, but under experts supervision, be sure to never undergo such issues as the team double-checks the information always, ensuring the h1b visa application process smoothly. Ilexlaw represents the clients from Washington, D.C., Virginia, with all types of visa and immigration matters. H Visa Attorneys in Washington DC & Virginia focuses primarily on U.S. immigration issues. These professionals stay up-to-date with the latest laws and legal developments in the rapidly changing arena offering clients with the most abreast and comprehensive counselling sessions. Contact a professional n accomplished Virginia immigration lawyer for an immigration consultation now!